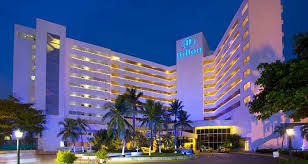 on October 2 and 3, 2015. 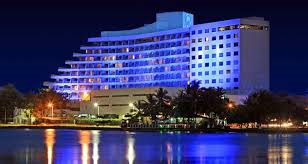 This 3rd International ACQFH Symposium on Safe medications practices will be preceded by the LatinoAmerican Medication Safety Network meeting (Rede Latinoamericana para o Uso Seguro de Medicamentos) scheduled on Tuesday 29th September 2015 ; and by the 10th IMSN annual meeting to be held on September 30th and October 1st 2015. 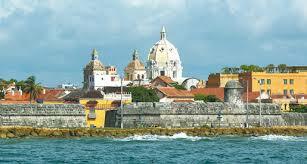 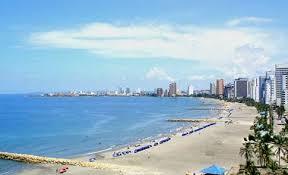 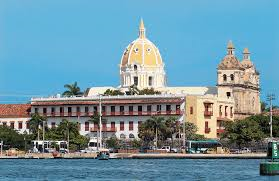 These events will be hosted in The Hilton Hotel in Cartagena, Colombia.